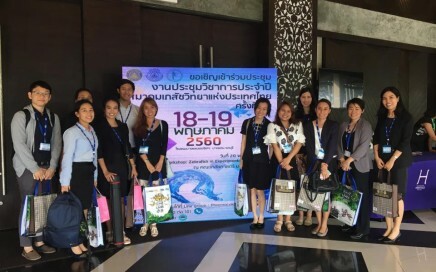 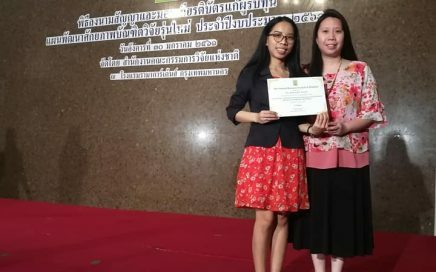 Lecturer Dr. Porntipa Korprasertthaworn attended AUN-QA2018 International Conference during 26-27 March 2018 at Dusit Thani Hotel, Bangkok. 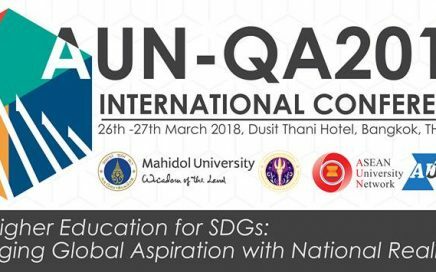 The theme of the conference was QA in higher education for SDGs: converging global aspiration with national realities. 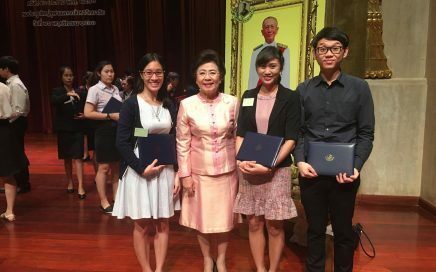 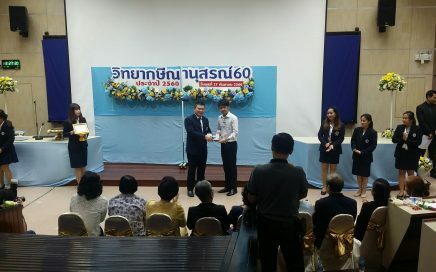 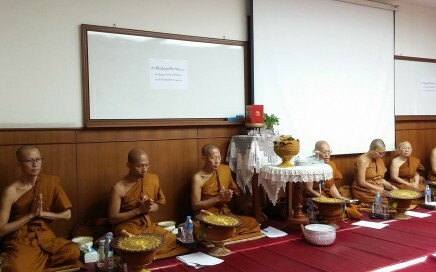 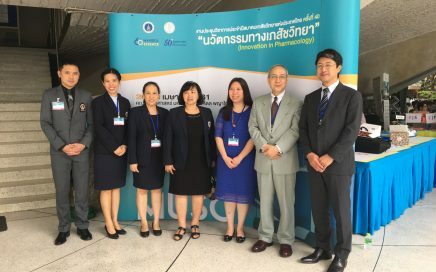 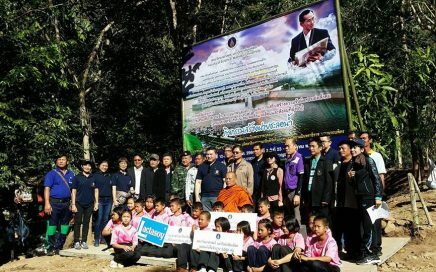 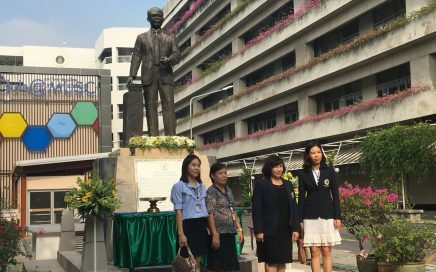 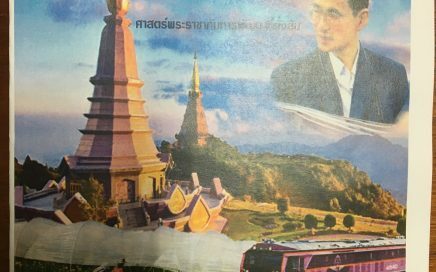 The conference was hosted by Mahidol University and co-hosted by Office of Higher Education Commission, Minister of Education, Thailand. 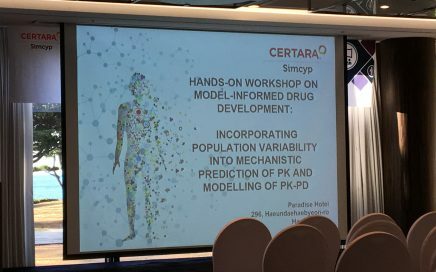 Lecture Dr. Porntipa Korprasertthaworn attended SimCYP Workshop “Model-informed drug development: Incorporating population variability into mechanistic prediction of PK and modeling PK/PD during December 11-15, 2017 in Busan, Korea. 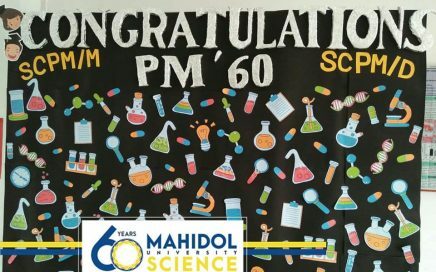 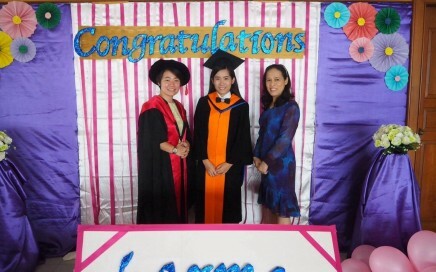 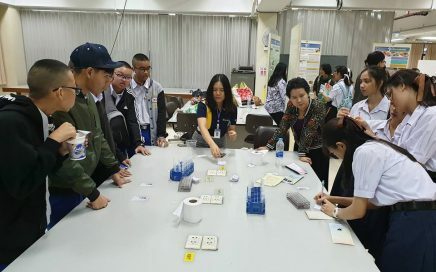 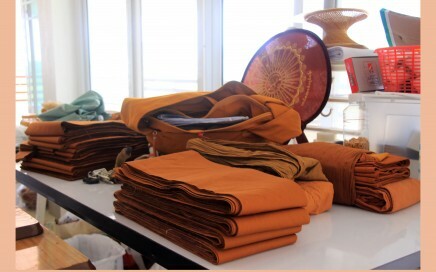 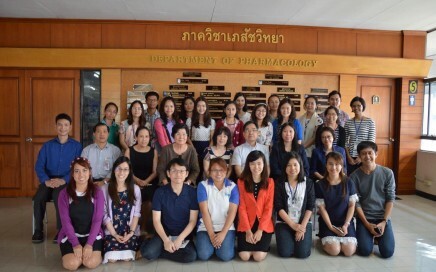 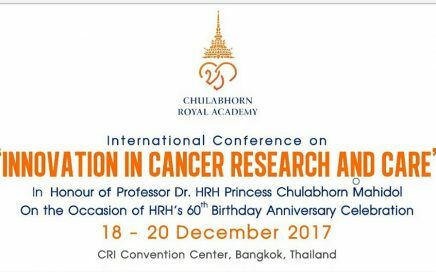 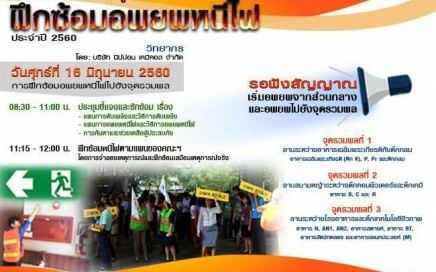 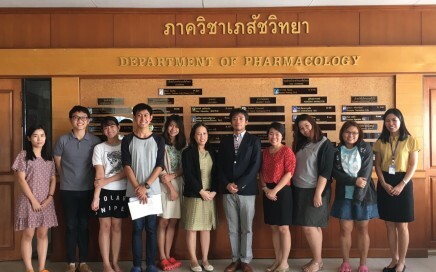 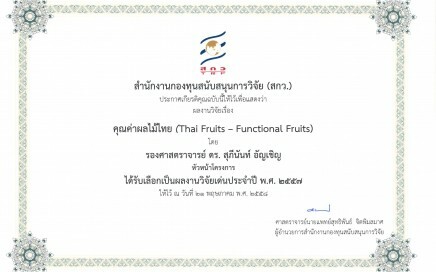 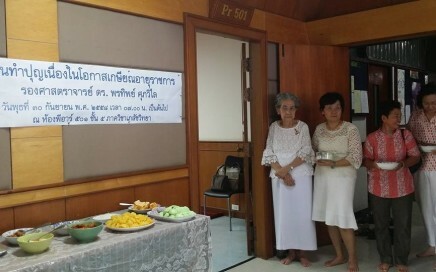 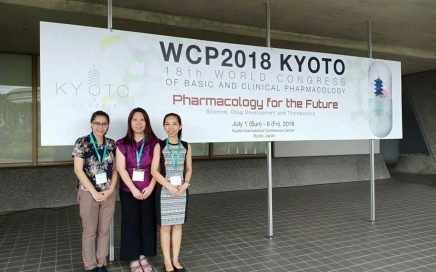 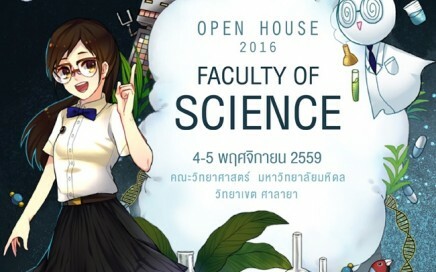 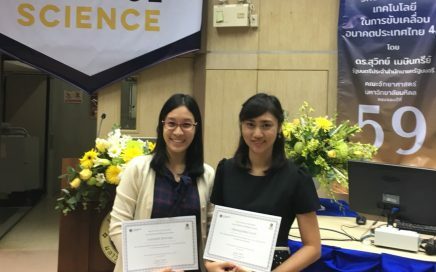 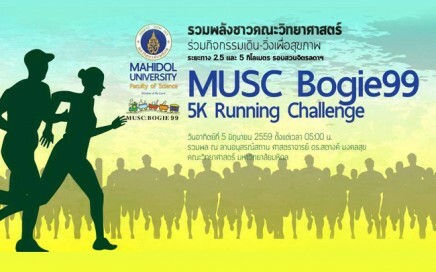 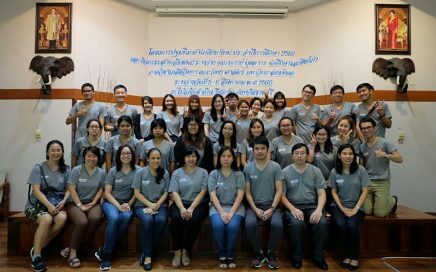 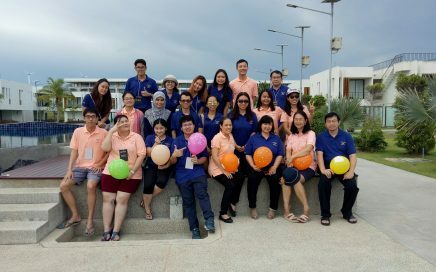 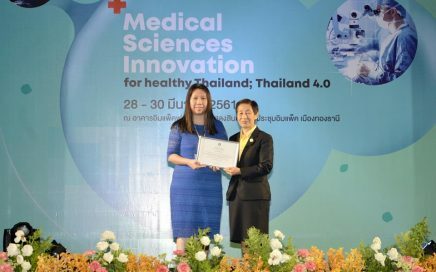 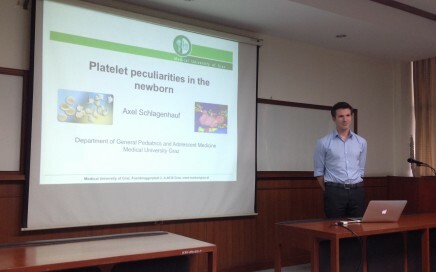 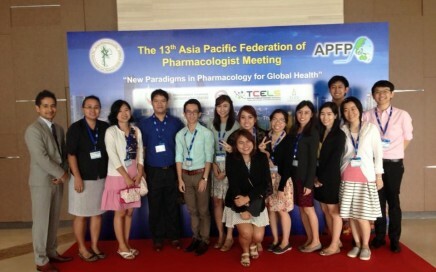 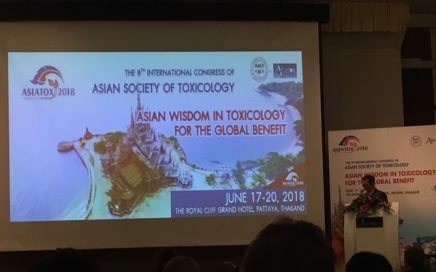 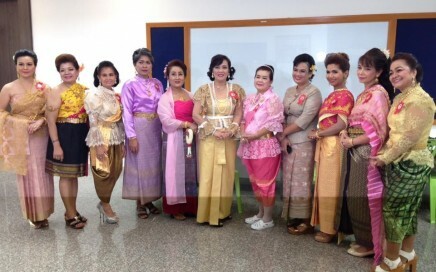 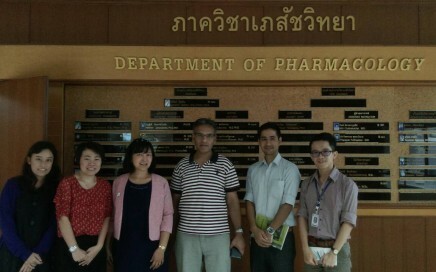 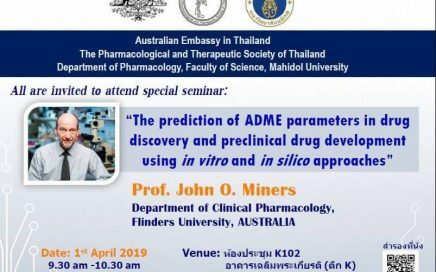 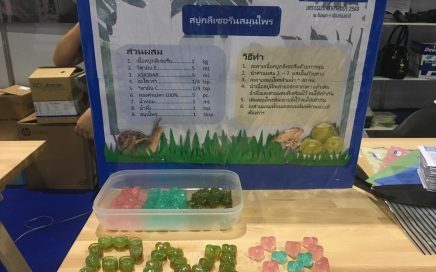 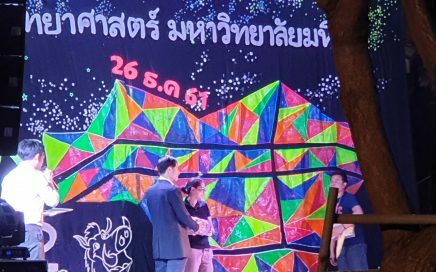 The travel grant was supported by Department of Pharmacology, Faculty of Science, Mahidol University. 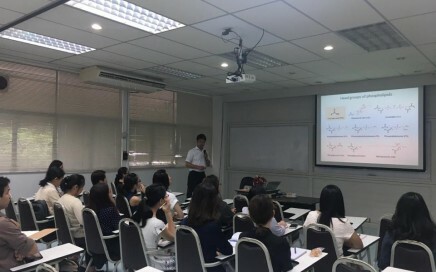 Special seminar “Detection and inhibition for lipid-derived radicals” by Prof. Dr. Ken-Ichi Yamada from Kyushu University, Japan; on June 21, 2017 from 10 am to 12 pm. 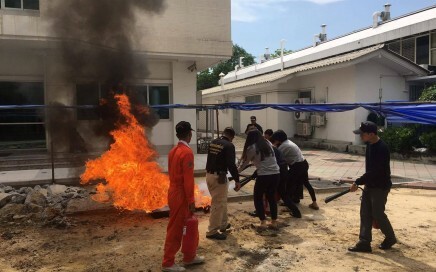 Fire evacuation drill on June 16, 2017. 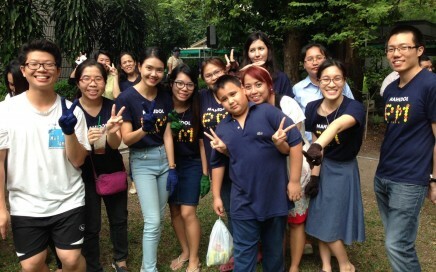 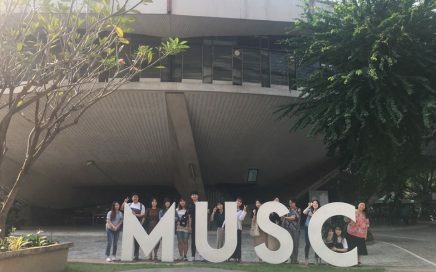 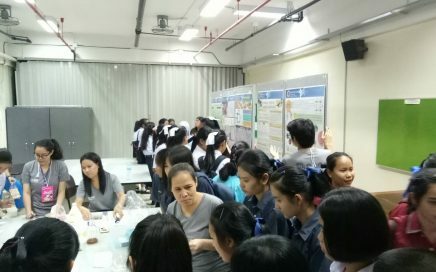 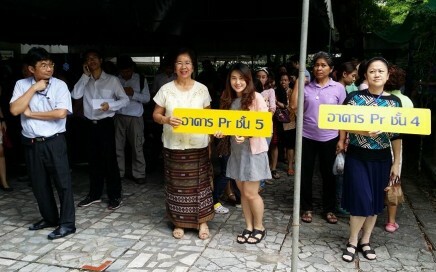 The staff and students from Pre-Clinic building assembled in front of Chalermprakiet building and those who were from Biology building assembled at the yard closed to Chemistry building. 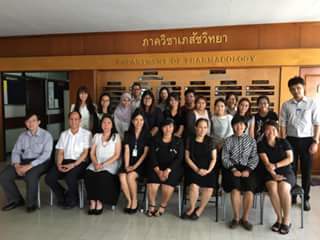 On October 27, 2015, it was our pleasured to welcome Dr. Mohammed Schoaib, a senior lecturer at Newcastle University, who came to visit our department. 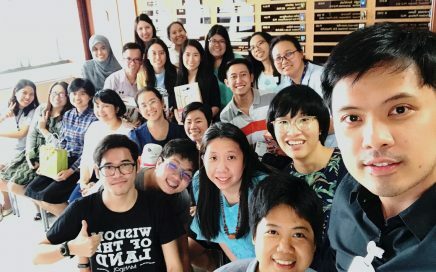 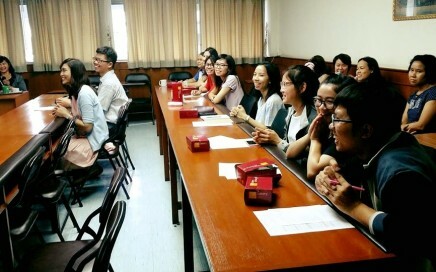 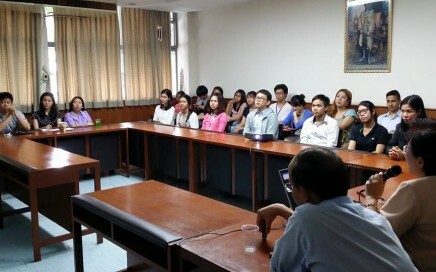 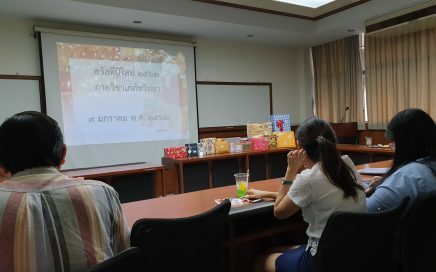 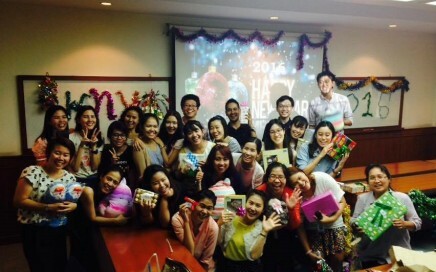 The Department of Pharmacology hold an orientation event for new graduate students on July 2, 2015.Staff and students had lunch together followed by welcome speech and course introduction.